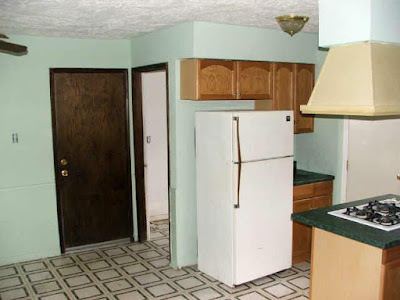 Vinyl flooring is manufactured in sheets made of the polymer- Poly Vinyl Chloride. They are printed with interesting patterns and can be laid on smooth finished floors. They have print patterns that resemble wood or stone. Viny Flooring is available in various thicknesses. 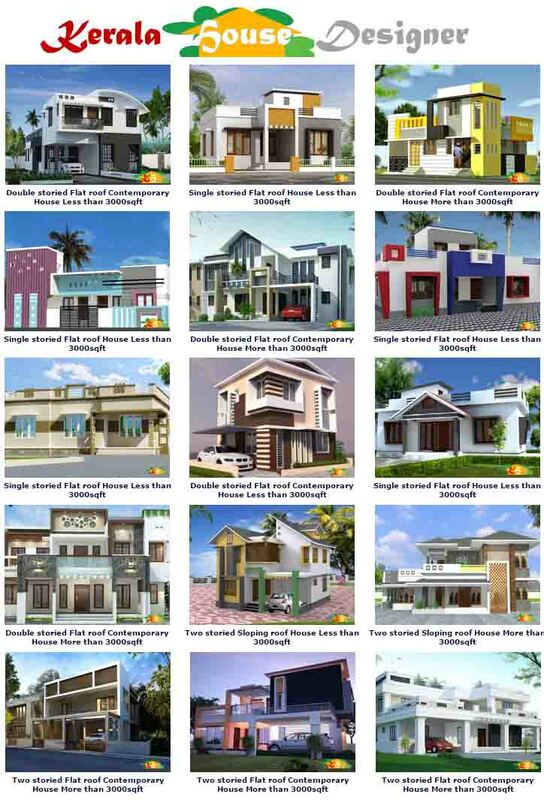 Although they are not popular is Residential houses, they have been used in low budget homes. Thick Vinyl Flooring has a cushioning effect which is very comfortable for bare feet. They are also a waterproof material, but care should be taken to make sure that water does not seep underneath the sheets through the edges. 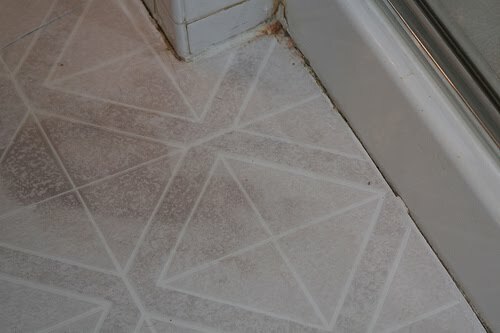 The floor should be moisture free before laying. 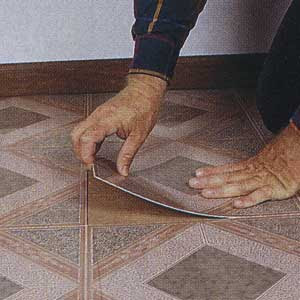 It is advisable to provide pads for furniture legs to avoid scratches in the Vinyl sheets. 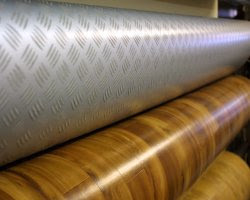 Fibre coated Vinyl sheets are weather-proof and do not shrink or expand with changes in atmospheric conditions. 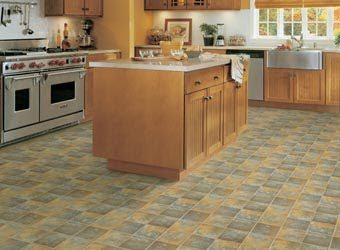 Vinyl Flooring comes at Rs.30 to Rs.200 per sqft.